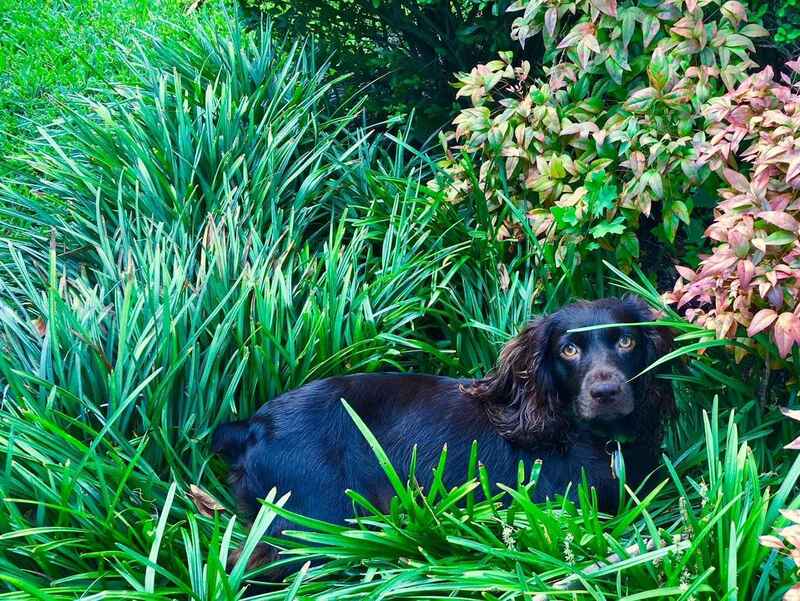 Boykin Spaniel Rescue - Donate to Boykin Spaniel Rescue, Inc. Donate to Boykin Spaniel Rescue, Inc.
Our Mission is to rescue, rehabilitate & rehome at-risk, purebred, Boykin Spaniels. Dedicated to at-risk, purebred, Boykin Spaniels. So every little brown dog that needs help can get it. Because I love my beautiful Boykin Batman, adopted from BSR! Silent auction @ Nationals (Teresa Key) $35 for bowl plus shipping. In honor on my amazing Boykin, Logan, on his 16th birthday.